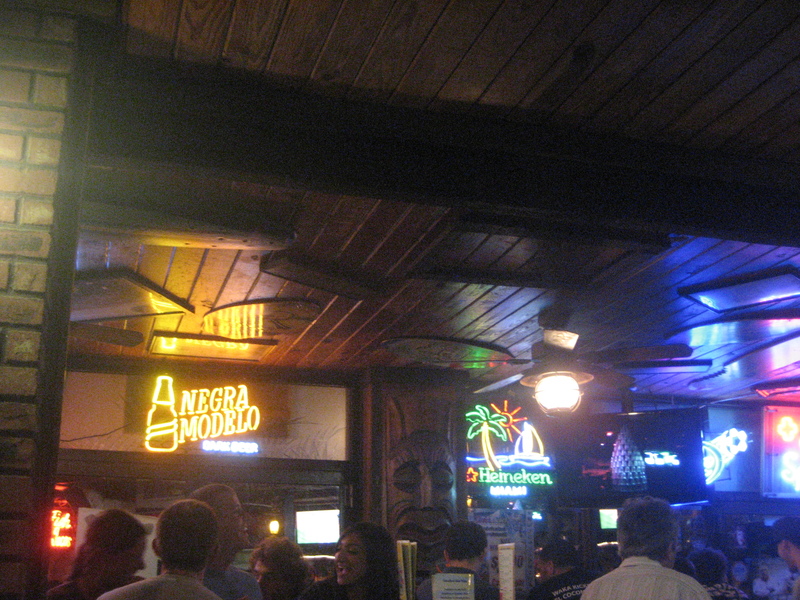 While we were in Florida, we visited some of the old haunts from Mr. Baseball’s time at the University of Miami. 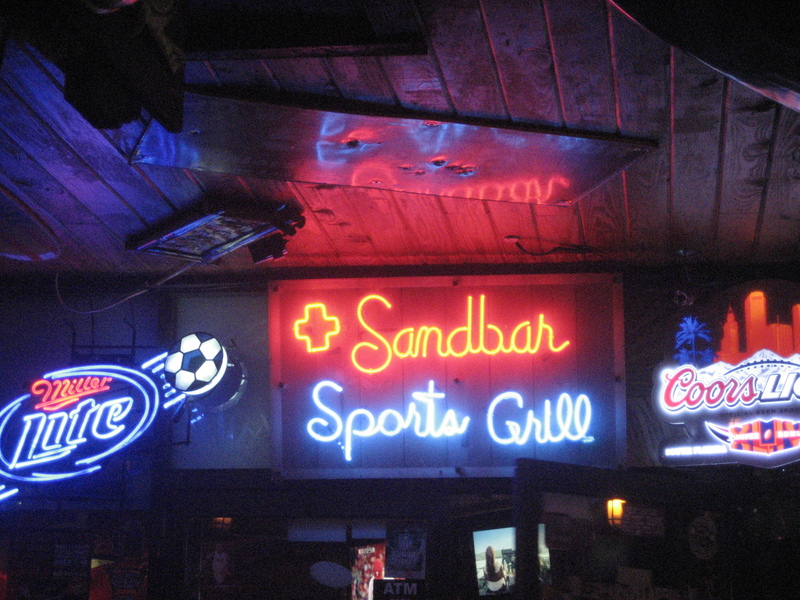 Coconut Grove was chock full of bars catering to the co-ed crowd, including the Sandbar Sports Grill. 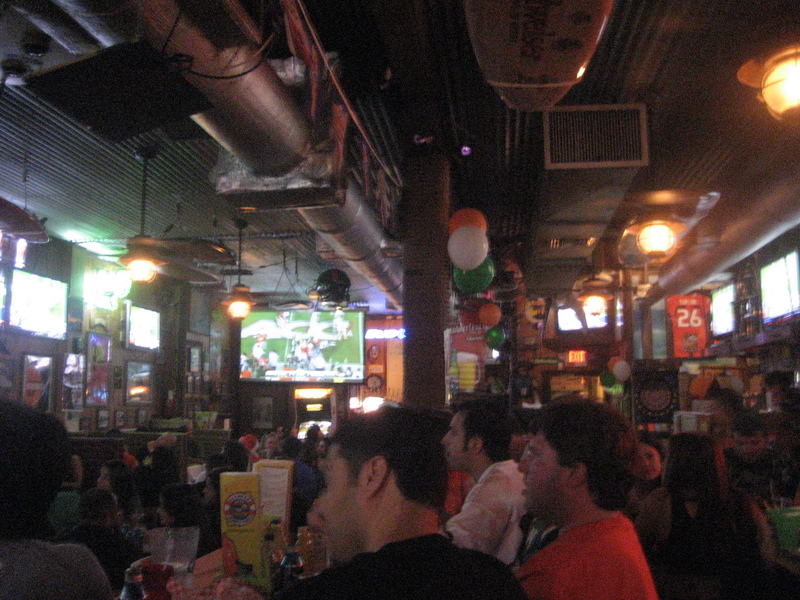 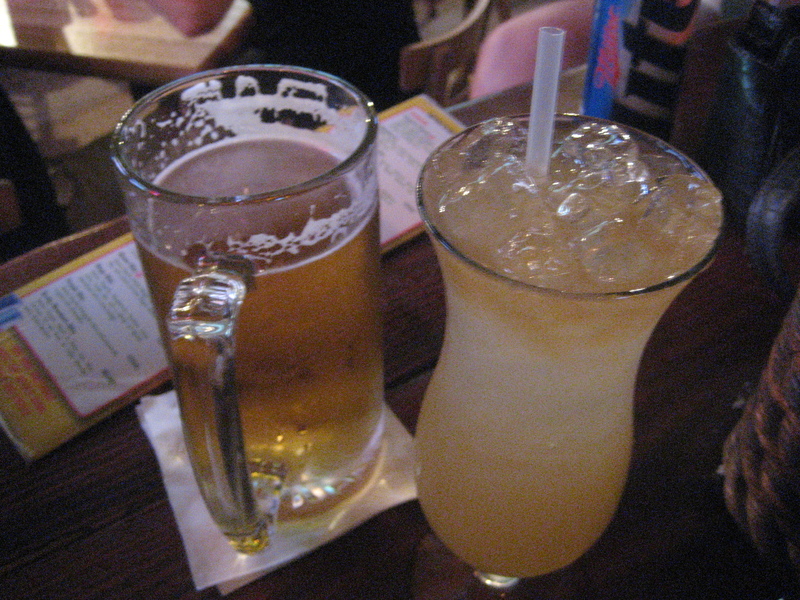 But we were looking for a place to watch “The U” football game against Florida State, and not a tiki bar, so Sandbar and all its giant TV screens fit the bill perfectly.